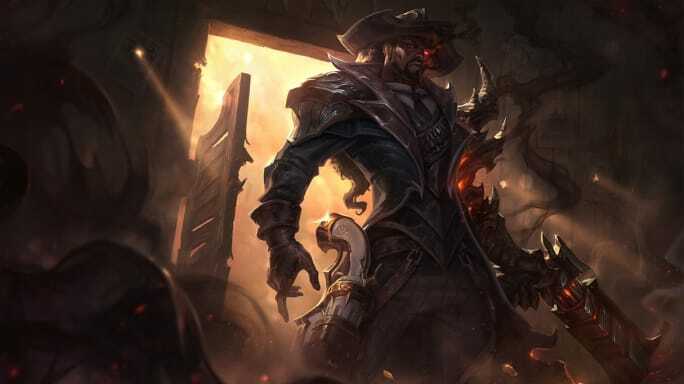 League of Legends Patch 9.8 follows a similar path to many others. Patch notes come out, players review them, the game gets updated, the players play the game, the players complain about this and that and what they say they'll refuse to accept, and then it repeats. Patch 9.8 is no different. 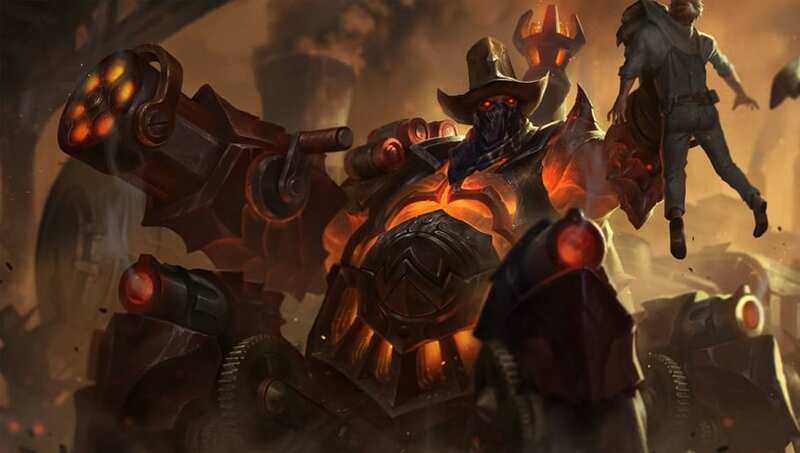 Here are the five changes that players don't want in League of Legends Patch 9.8. 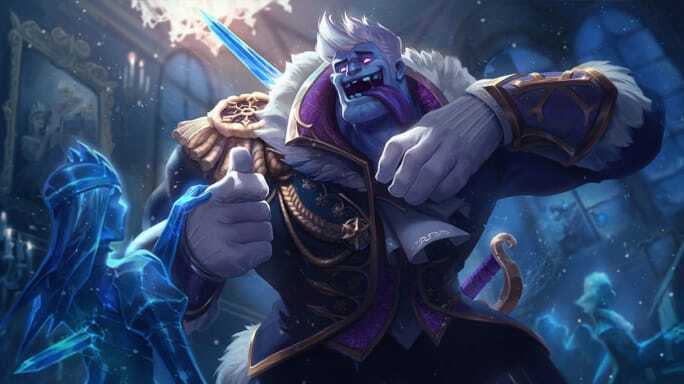 The mercifully brief and quickly hotfixed Frostmancy meta was by far the worst meta of 2019. 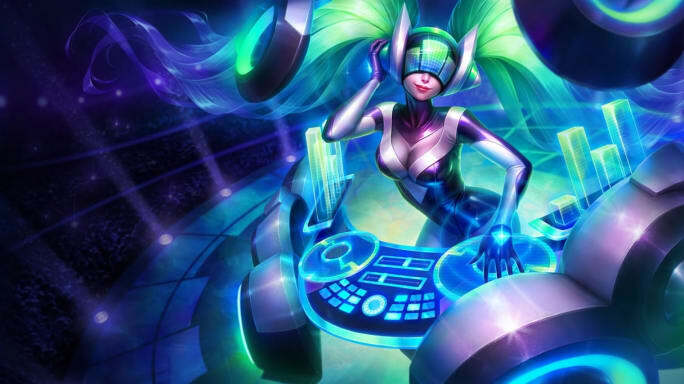 After its brief surge and quick disappearance, it has recently started creeping back into high-level play with Sona-Taric bottom lanes. While an interesting gimmick, it would be disappointing if marksmen got pushed out in favor of further heal-heavy bottom lanes. The Blade of the Ruined King saw a price hike to accompany that attached to the Bilgewater Cutlass, which was seeing high usage for early-game power spikes and a reliable source of early Lifesteal. Popular in builds for many champions such as Lucian, it seems unneeded that the Blade sees a price hike when the other buildpath for the Cutlass, the Hextech Gunblade, saw a drop in price to compensate. There are few champions, especially in recent times, who have been the target of as much vitriol as Zoe. Her explosive kit is detested for its high versatility combined with devastating damage that is oppressive at best and unassailable at worst. If Lissandra no longer checks Zoe and stops her running rampant, then the upcoming patch will provoke plenty of rage from players. While the return of Tanks would be appreciated, there is no Tank who is less welcome when prominent than Dr. Mundo. Tanks can be fun for their engage power, their playmaking potential, and their frontline bulk. They are not fun when they can pretty much only tank and do so to an absurd degree. Few things are less exciting than seeing a Dr. Mundo at low health run off for ten seconds and then come back with a full health bar. 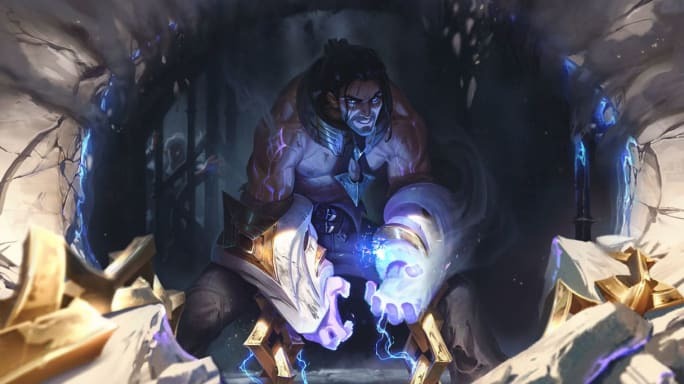 Sylas has been the biggest victim of this issue as he's ping-ponged between control mage, fighter, and tank as different parts of his kit get attacked by buffs and nerfs, but others have felt it just as much, such as Urgot, Kayle, Neeko, Akali and Irelia. 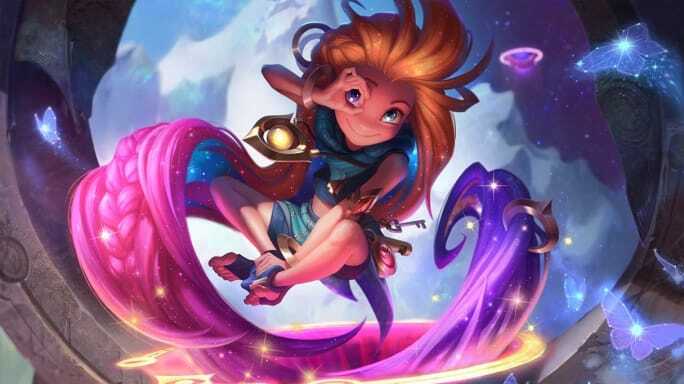 While champion flexibility is welcome, when potential build paths get neutered early because they don't seem to ascribe for an unclear vision of their role, then it simply feels that creativity is being discouraged. Clearer communication on what the expectation for a champion and to what degree variance is accepted would help clarify the long-term goal for champion design.